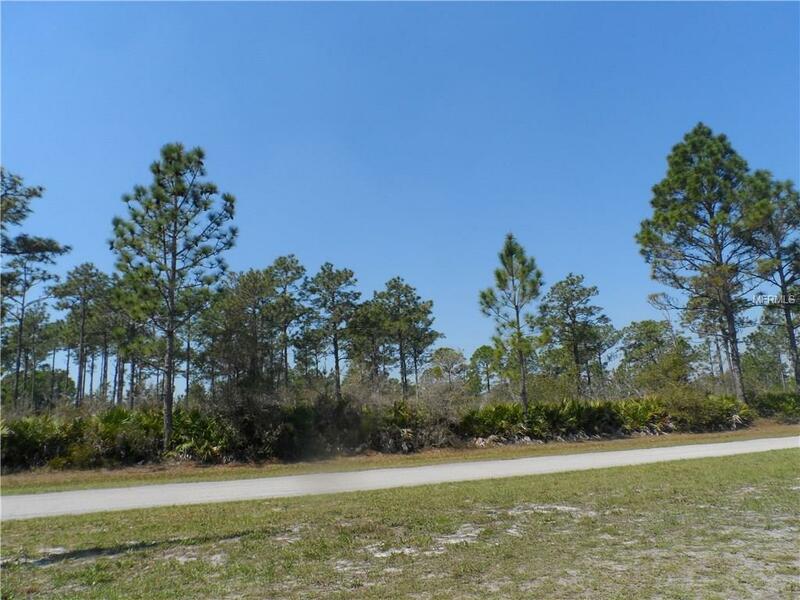 Beautiful block of 4 carefully chosen lots in same development; stunning Gated Golf Community. Are you just thinking of retiring, or starting out? Here is the opportunity of a lifetime. Park Ave is a commercial corner lot, located on the corner of "main and main" in the development, offering the opportunity to build a business catering to the neighborhood. There is a variety of active retail in the retail strip center entering the community. 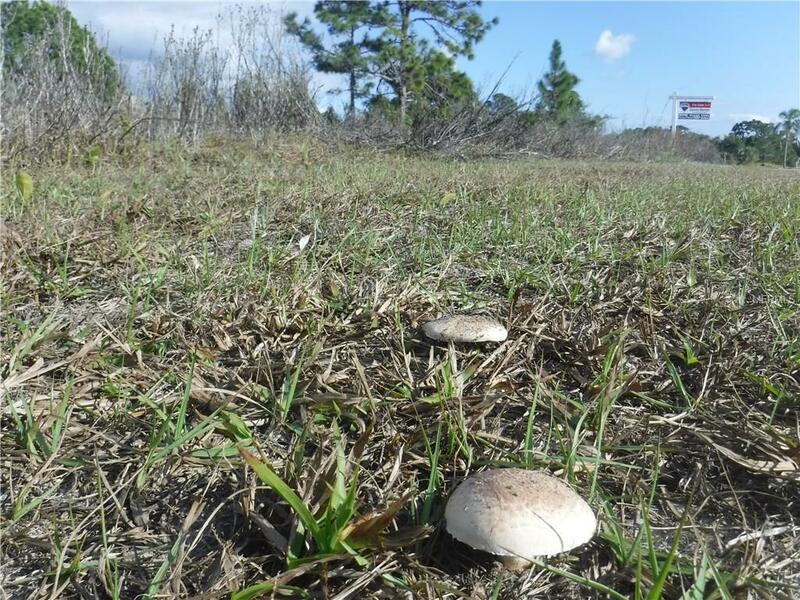 The other lot is a stunning double size residential lot, around the corner, on DeLand, close to the golf course, and ready for a charming residence to be built, with lots of room, or two , one on each lot each. Last but not least, another residential lot, where other residences are coming out of the ground. Community is the best kept secret in Florida, just miles off the east coast and Vero Beach, and at the same time, a short distance from Disney. 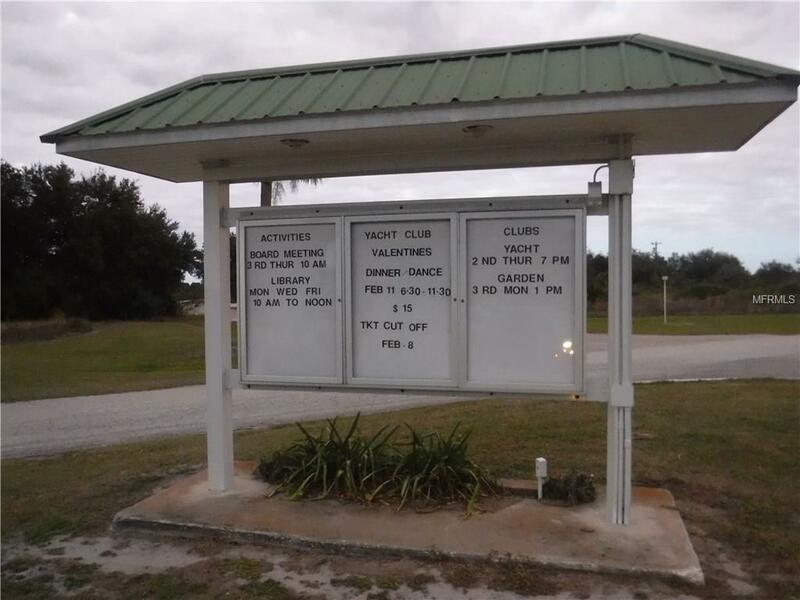 True Florida living at its best! You like to fish, the lake is 4 X bigger than the community. Or are you a golfer? The neighborhood offers a very nice 18 holes golf club, a club house offering full dining facilities, classes and special events. Plenty of opportunity to network with your neighbors. 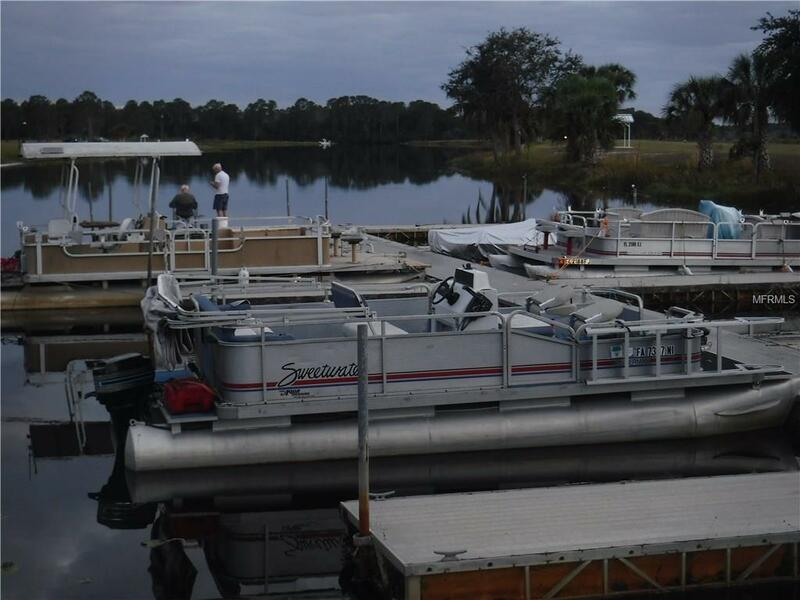 Enjoy boating on the lake in the community, an easily accessible boat ramp , marina and sandy beaches. Or, do you prefer tennis? You'll have your own courts to enjoy. Build your dream house in Florida paradise, rent the other out and run your business next door in the retail strip in the community. This offering won't last long! Listing provided courtesy of Downtown Brokers Llc.